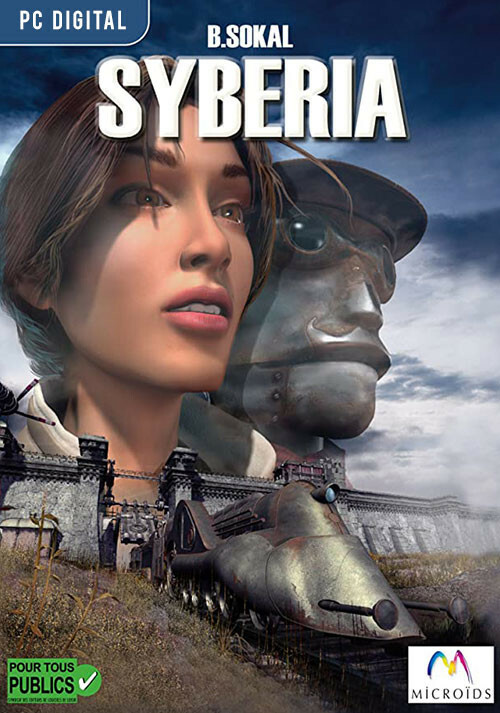 Buy Syberia as a Steam Key. 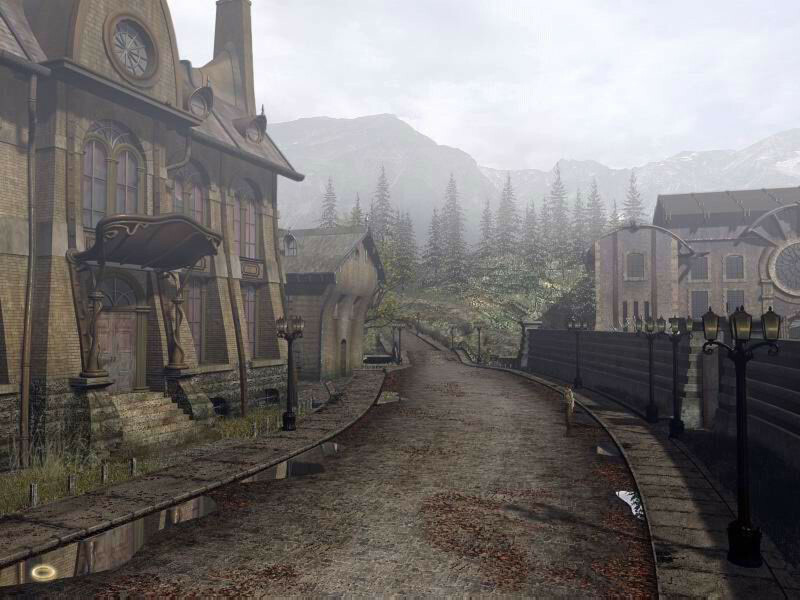 The strange and eerie funeral from the opening scene is that of Anna Voralberg, the last remaining member of the Voralberg family, once famed for their Voralberg Toy Company of mechanical wind-up toys. As Kate Walker, a New York lawyer representing the modern Universal Toy Company, you came to Valadilene to complete the buy out of the antiquated Voralberg company. However just upon your arrival you discovered that the funeral you just witnessed is for the very woman who was suppose to close the deal of the company buy-out. 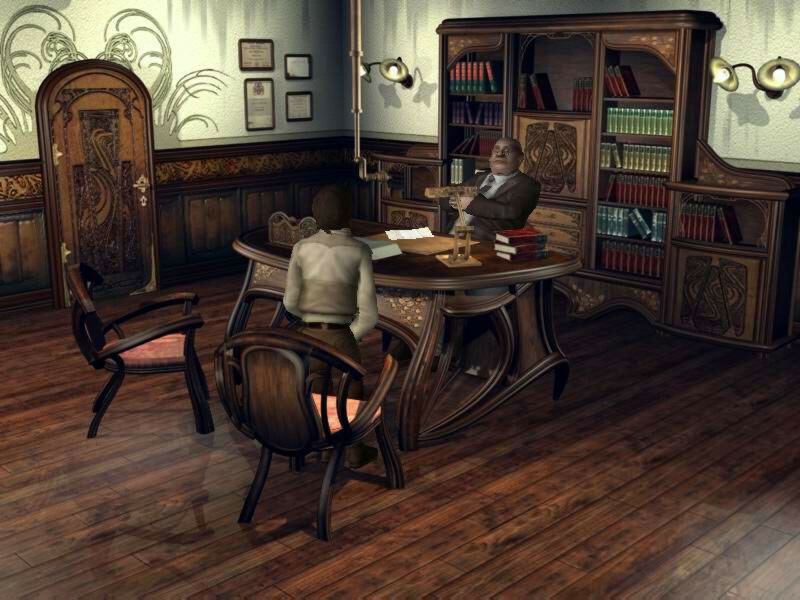 With Anna deceased you investigate into the Voralberg family and discover a man by the name of Hans Voralberg, the sole remaining heir. You set out to track this man and soon find yourself immersed in a tale of mystery and intrigue. 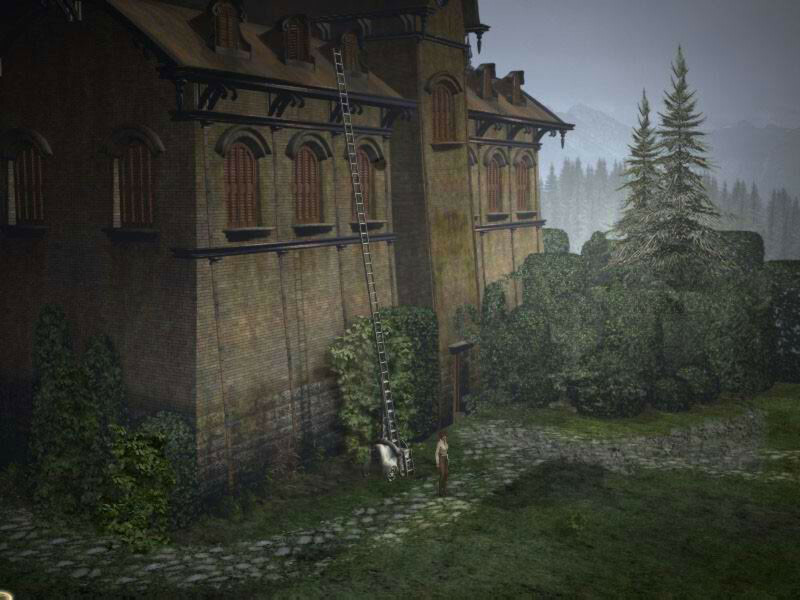 As it is with any successful adventure game, the atmosphere of the world is of utmost importance in bringing out the story and making the world come to life. 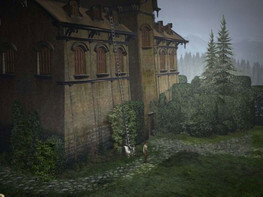 Syberia excels wonderfully in this respect, with beautiful graphics illustrating every corner of its fascinating world. And fascinating it is indeed. 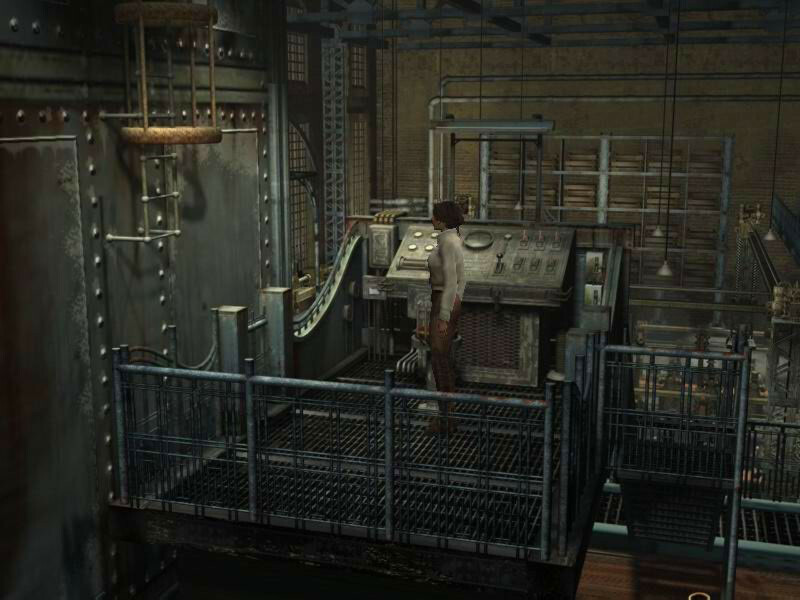 Where else will you find yourself talking to a clock-work automaton, ride in a life-size wind-up train or have the narrative of the story told to you by a pair of walking and talking mechanical figurines? The narrative of this game is set up mastefully, each location in the game reflects the current mood of the story, from the beauty of Valadilene to the dark corners of an abandoned Soviet factory. 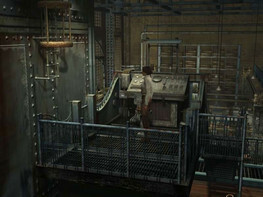 The puzzles throughout the game are not exceedingly difficult but they present a good challenge. 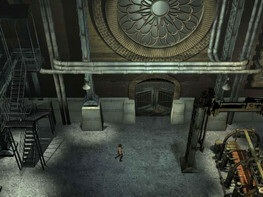 You will be so engrossed in the game that before you know it, you will be watching the last ending sequence and wishing for more.